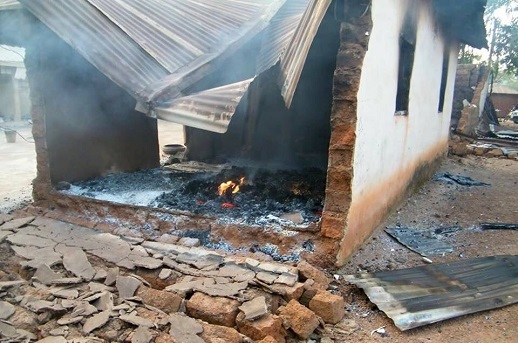 destroyed, churches burnt and shops vandalised in the village of Goska in December. 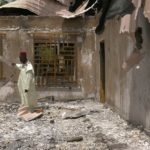 In northern Nigeria, a 24-hour curfew has been reinstated in parts of southern Kaduna, following the deadly attacks a week ago, carried out by suspected Fulani herdsmen. However, locals say security measures such as this have already proved ineffective, as recent attacks have happened despite them. The attacks on 19 and 20 February claimed at least 26 lives and saw many homes destroyed. Around 10,000 people have been displaced from three villages in the Kaura Local Government Area (LGA). 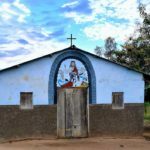 One hundred homes were destroyed in the village of Zilan alone, which has been rendered a ghost town, while 54 homes were destroyed in Ashim – as was the only church in the village. One herdsman was reportedly killed in Ashim by the Nigerian Army. 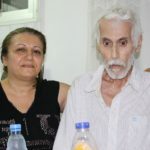 One man involved in the search for survivors in Zilan described finding the body of a 35-year-old woman, “burnt beyond recognition” and “left for dead”. “Apparently Josephine had escaped from the village and sought safety in the grass. The attackers then set the grass ablaze and left her for dead,” said Enoch Andong, who added that her five-year-old son, Nathaniel, was also killed. Despite the new curfew, which applies to the Jema’a and Kaura LGAs, the tension remains high and the security situation uncertain. 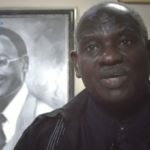 Solomon Musa, chairman of the Southern Kaduna Peoples Union (SOKAPU), told This Day that he feared the curfew could have undesired consequences. A few days after last week’s attacks, two German archaeologists were abducted in Kagarko LGA. Their kidnappers are believed to be ethnic Fulani. Fulani herdsmen have been cattle rustling and kidnapping people for ransom for years. The kidnappers demanded 60 million naira ($189,000) for their release, but the Nigerian police said no ransom was paid when they were freed on 26 Feb. Investigations are still ongoing to determine if there are any links between the criminals and perpetrators of the recent atrocities in southern Kaduna. According to the senior special assistant to the President, Mallam Garba Shehu, two military battalions have been ordered into southern Kaduna, one in Karshi and one in Zangon-Kataf. Military surveillance is also being undertaken by the Nigerian Air Force. Additionally, the Inspector General of Police, Ibrahim Idris, confirmed the deployment of mobile police squadron and special forces to monitor illegal checkpoints and maintain peace. Garba Shehu also linked the southern Kaduna atrocities to the fact that the state’s southern senatorial zone is the only zone with an opposition senator. The statement was considered callous and insensitive by the opposition party, the People’s Democratic Party (PDP). They say it gave the impression that the people of southern Kaduna are being punished for voting for a PDP senator instead of the ruling party. Locals fear everything is being politicised. The intensity of the ongoing killings in southern Kaduna has become a national concern. 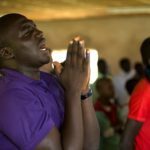 Joseph Atang-Tanko from the King Abdullah International Centre for Inter-Religious Dialogue told World Watch Monitor that those responsible for bringing peace to the area have failed to understand the nature of the conflict. It is, according to him, multi-layered and multi-faceted. It has an ethno-religious dimension, involving farmers and local herdsmen, foreign pastoralists, criminal elements, armed robbers and kidnappers. Over many years, he said impunity and a lack of accountability has ruled the land, where cattle rustling has been done with primitive enthusiasm. There is a need, he said, to place the conflict within a historical context, to reform and modernise traditional means of grazing while providing security and socio-economic succour to the people of the area. Following the December killings in Goska, inter-faith, inter-group and inter-community dialogue has dwindled. Mutual distrust has grown alongside a lack of confidence in the government’s ability to protect. The primate of the Anglican Communion in Nigeria, Most Reverend Nicholas Okoh, suggested that the Federal Government should disarm all herdsmen across the country and block their access to arms. 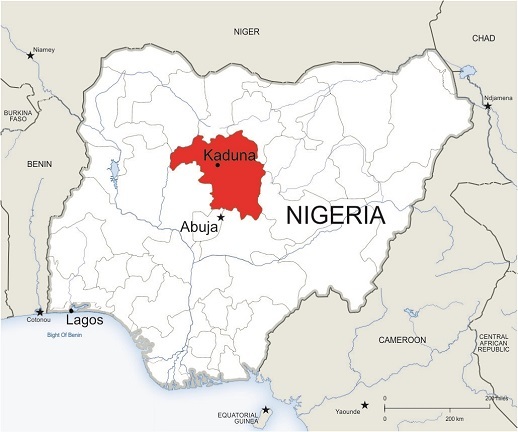 Enoch Andong, the Caretaker Chairman of the Atakad Development Association, suggested that the ethno-religious tensions in southern Kaduna persist, in part, because of the government’s lack of impartial and committed intervention. The publicity secretary for the PDP, Prince Dayo Adeyeye, called for an international inquiry to see that justice is done. He said the perpetrators have been emboldened by the government’s inaction, both at the state and federal levels, while victims, concerned stakeholders and the general public have no confidence in the government’s strategy.